If like us, you can’t wait for autumn and everything that comes along with it, you probably don’t need reminding that summer is fading fast. As we finally get around to putting our bikinis and kimonos away for another year, we have plenty of things to look forward to (yes, we do). 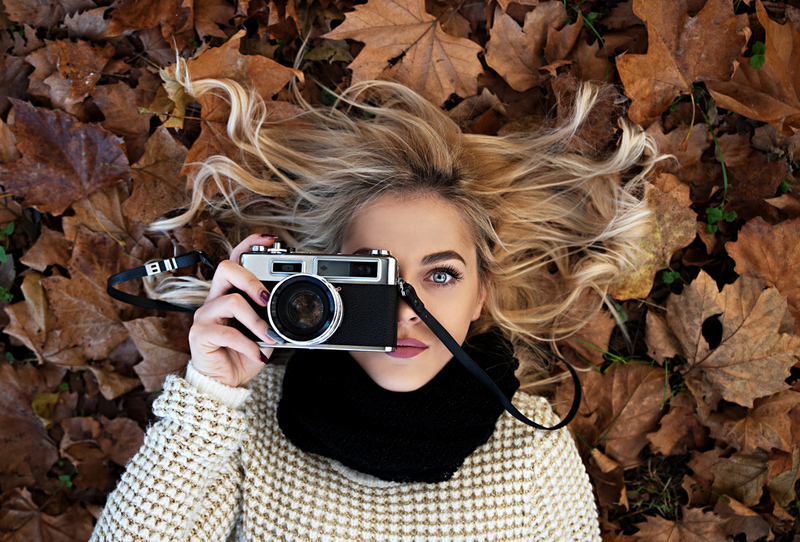 With the arrival of sweater weather, we get to look forward to things like cosy jumpers, spiced coffees, warm winter pies, toasty fires, party planning and our personal favourite, autumn hair colours. Our Creative Director, Kieron Fowles, has been busy working backstage during Fashion Week in New York, London and Milan and had a look first hand at catwalk trends from some of the biggest names in Fashion. There was a strong direction on colour, particularly from the likes of Coach and Marc Jacobs, who featured soft cremes, platinum and natural blondes. We can also look forward to seeing a lot of earthy rich colours going into Spring 2019 that draw out beautiful variations of dark to light browns and a mixture of coppery reds. 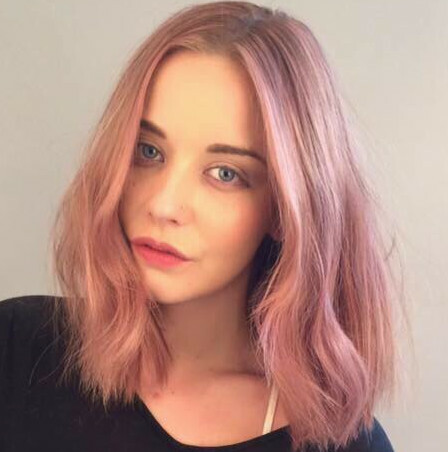 Here’s a look at our favourite and most popular hair colour trends for A/W 2018. No, we’re not talking about Nigella Lawson’s latest seasonal cupcake topping, we’re talking about the latest colour trend to hit the town: toasted coconut. 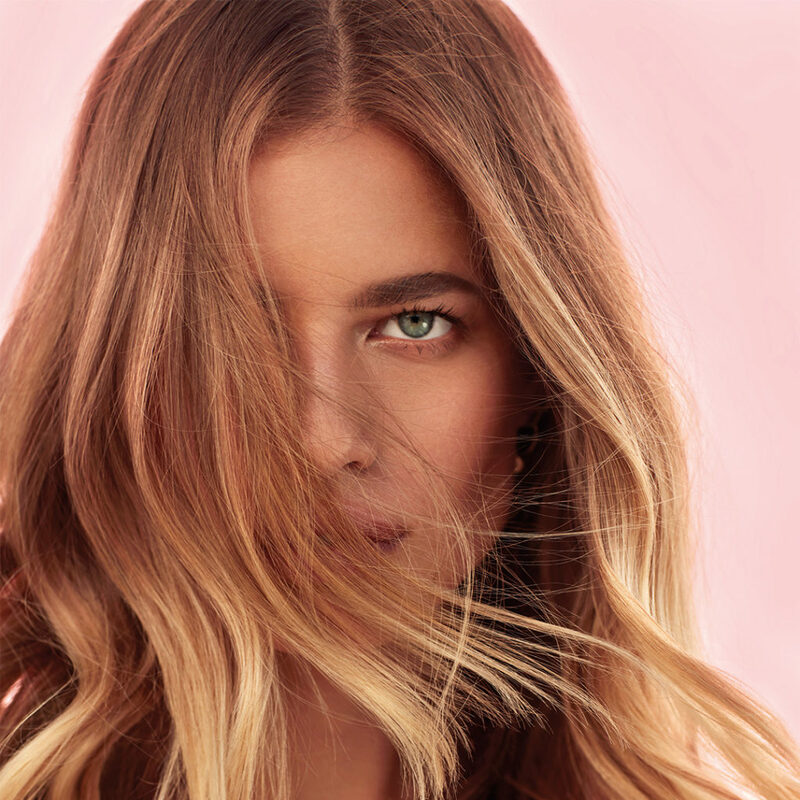 A mix of brondé and ombré, which is constantly reintroducing itself, toasted coconut is the trend that will let you stay in Summer mode well after the season is over. 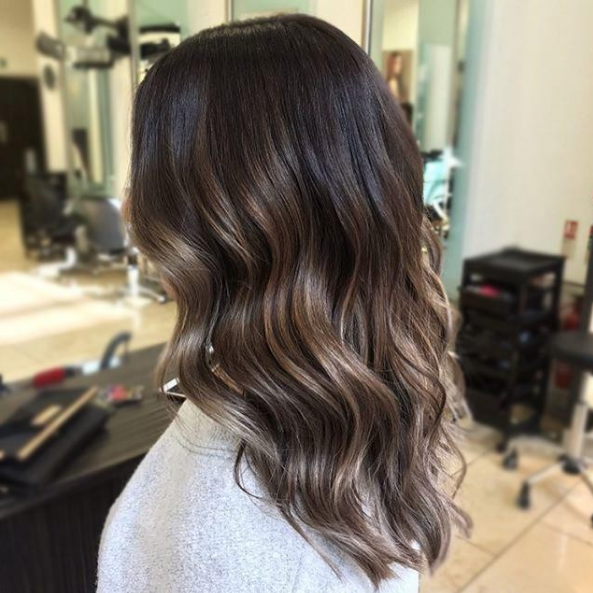 Both brunettes and blondes can opt for this autumn appropriate hair colour which is all about working with dark roots instead of trying to fight them. 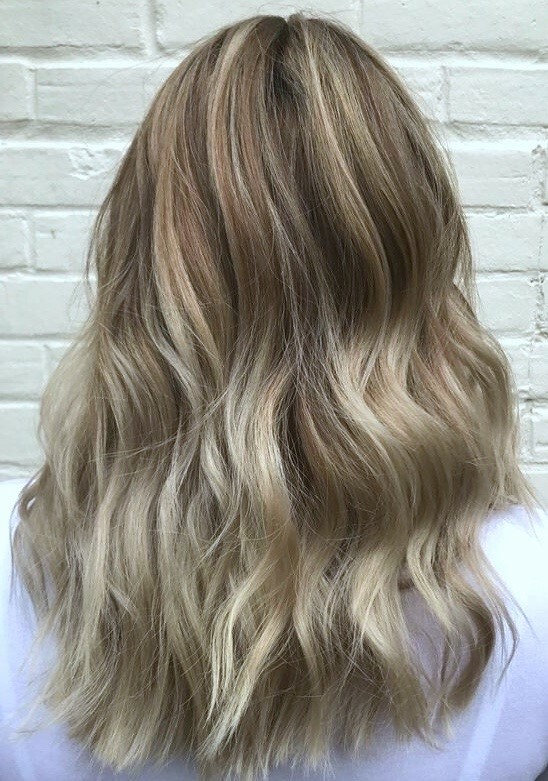 Rather than blending brown and blonde tones throughout the hair, toasted coconut is all about a gorgeous root-to-tip transition effect, with dramatically dark shadow roots slowly melting into luminous blonde ends. This look is called ‘lioness’ for a reason. The bold colour embraces subtle highlights in order to give the warmer gold, strawberry blonde, or red-ish base in your hair a glamorous upgrade. This is perfect for those looking to keep their summer blonde but want to transition to an appropriate tone for autumn. The trick is to find a golden tone that works well with your root colour, so it grows out seamlessly. But don’t worry, your Regis colourist will be able to work their magic to find a unique tone that’s perfect for you. A copper colour can be tricky for autumn because you don’t want your highlights to rouse any trace of brass. But, as you can see, when our stylists err on the side of gold, with just a hint of red undertones, the result is this perfectly warm autumn shade that’ll look incredible at golden hour. A seamless blend from your roots means you’ll be able grow this out beautifully without that dreaded ring of colour. Golden highlights can make curls look vivacious and full which is perfect for autumn as hair struggles to find natural lift in the cold weather. Delicate highlights like this laced over a brunette base helps to add subtle depth and a gloss of colour, whilst the blended amber-tinted tone keeps it from looking overdone. 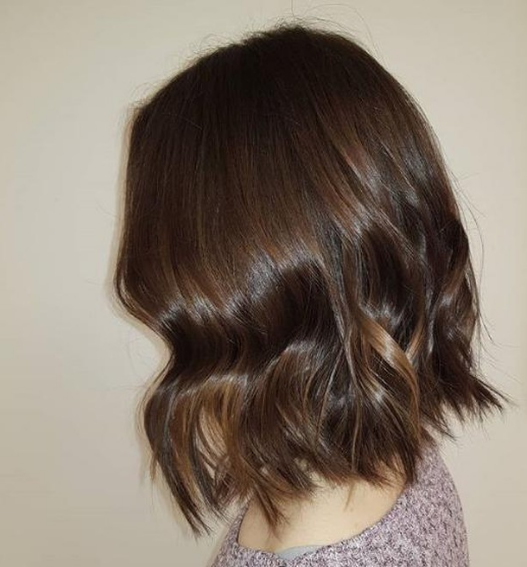 The result is fresh and modern, but still subtle, whilst natural movement in your hair provides an elegant, shimmering gold peek-a-boo effect. Perfect if you’re looking to give your hair a more understated transformation this season. Ok, you might notice a recurring ‘golden’ theme, but it is well intended. For this look, face-framing golden ribbons can make a deep, chestnut base colour really come alive. Our Sunkissed collection is all about subtle framing and careful colour placement, complimenting your facial features through delicate highlights and colour contouring. Perfectly placed highlights help to reflect light and have a lovely brightening effect – helping you to glow even on the cloudiest of days. This is a great way to amplify your chestnut base colour without having to go too light. This season is the perfect time to take your colour a little cooler, more subdued, and less ‘Barbie Blonde’ as well as a move away from bold ‘pop-art’ inspired colours. 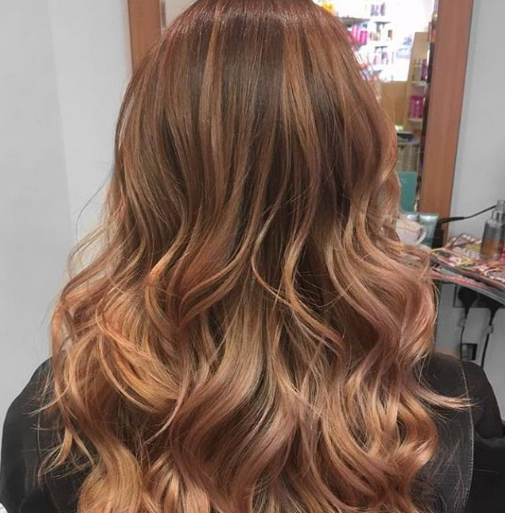 Cooler blonde highlights blended over a dark base shade lets you go lighter, without feeling too blonde, whilst rose golds and pinks can be toned down for a more muted, but equally gorgeous colour for autumn. Applying a dusty overtone (like softened rose golds, mauves, bronzes, and golds) to blonde hair is a major trend this season and is easy to achieve over sun bleached hair. It’s the perfect way to soften left-over highlighted summer hair this season. Another big colour trend this autumn is a deep red – or burgundy. 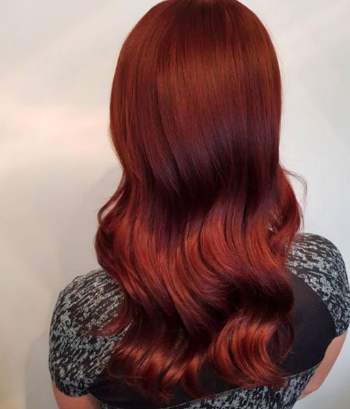 Reminiscent of beautiful autumn foliage, opting for a glossy red is a great way to complement the season as you can wear your hair super straight or in glam waves and radiate exquisiteness in equal measure. This colour hue is so trend-worthy this season as it coincides with our wintry wardrobe of darker shades – especially during party season. Think of putting on your staple black dress, pulling out your Ruby Woo lipstick and hitting the town with your beautiful, burgundy mane. Perfect. If you really want to take it to the next level try icy grey-blonde highlights. 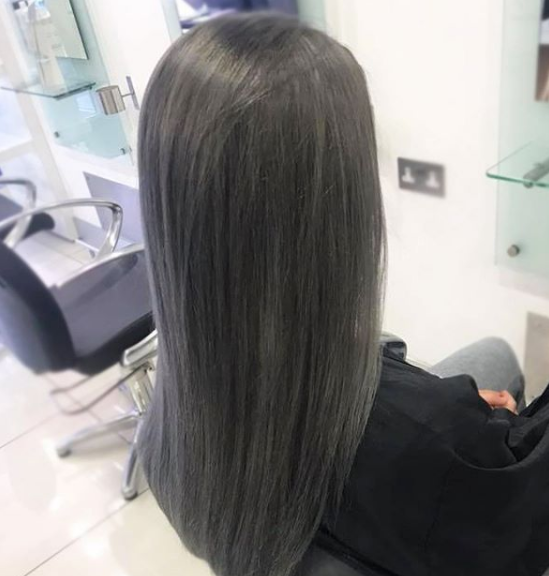 Your hair is probably in need of some TLC and a break from bleach so opting to tone down your existing highlights with a muted grey is an easy and very on-trend colour transformation. Revamp your full head of highlights with an ashy grey tone if you really want to make an impact or if you have dark or even jet-black natural hair, concentrate your highlights towards the ends of your hair for a subtler cool girl vibe. Another way to give your hair a nice break from bleach is to select a warm brown — taking your blonde back to a natural brunette. But if you find your natural brunette a tad on the dull side, make sure you keep a touch of highlight or a rich gloss, to keep it from looking flat. Brown hair looks as good as its condition, so make sure you keep your hair moisturised and healthy for that ultra-glossy shine. If you’re afraid of taking your hair dark this season for fear of looking washed out, fear not. Request a chocolatey caramel colour that is richer and brighter. You’ll look so radiant that people won’t even notice your tan has faded! This season is all about warm shades of brown and blonde, and chocolate caramel is the perfect mix of both. Take advantage of our colour confidence packages and get yourself autumn and winter ready. A number of our stylists are now Master Colour Experts (MCEs) and are recognised as some of the industry’s top colourists thanks to our Wella Professionals team. So be rest assured that your hair is in more than just good hands, it’s in expert hands. Find your local salon and book your next appointment.